The preliminary open qualifying round will be held on March 30. The top eight teams will fight for one trip to DreamHack Open Rio de Janeiro 2019 where the prize pool in the sum of $100,000 will be up for grabs. Traditionally, six participants have received direct invitations, while two teams have been determined with the help of qualifiers. In this case, qualifiers were hosted in South and North America. AGO Esports, AVANGAR, FURIA Esports, Sharks Esports, Luminosity Gaming, and Valiance have become lucky owners of invites to the LAN final and eUnited has made it through the North American qualification. We will find out the name of the last participant on April 1. 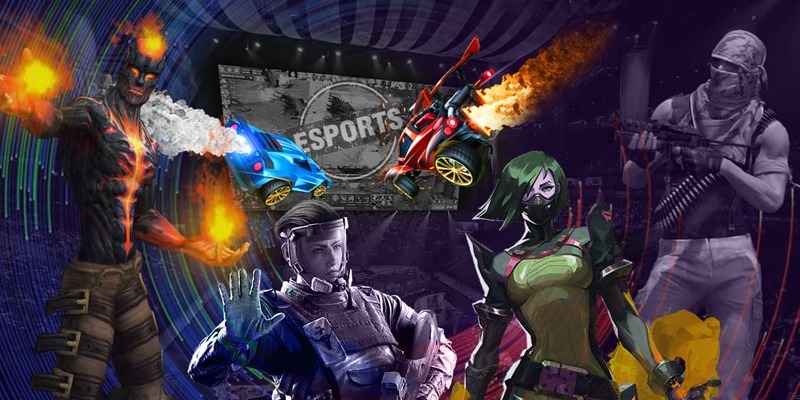 DreamHack Open Rio de Janeiro 2019 will take place in Brazil on April 19-21 and the prize pool will amount $100,000, half of which will be earned by the winner.